Asus released a newer version of Zenfone Max about a week ago adding a few yet excellent features to the older version. Marcel Campos, Marketing Director of Asus India, during the launch, stated that Zenfone Max is one of the best selling mobiles of ASUS in the Indian market for the year 2015-16. It is true that Asus Zenfone Max is possibly one of the best selling Asus Mobile as it sports a massive battery of 5000mAh. We have received Asus Zenfone Max unit from Asus a week before but yet in a mystery box with a code required to open the box which was shown during the launch. It was quite exciting for us to wait till the launch and what’s so special about the newer version of Asus Zenfone Max is that it release two variants in addition to the existing one sporting Snapdragon 615 Octa-Core processor, 2GB/3GB RAM and much more. Let’s have a look at the specifications of the new Asus Zenfone Max followed by our review. Zenfone Max design is similar to its predecessor sporting 5.5″ HD Display and back cover like leather kind of texture finish. Zenfone Max is comfortable to hold and carry thanks to its dimensions. It sports an aluminium frame which gives a premium look to the device. It has 3.5 mm audio socket on the top and a tiny socket for microphone and slot for Micro-USB cable on the metal frame. The metal edges of the device have been beautifully carved. The device has a removable back panel for inserting two SIM Cards and Micro-SD Card. The battery of Asus Zenfone Max is irremovable. It sports a Dual-LED Flash Camera with Laser Sensor for better focusing and speakers at the bottom. The mobile comes up with Navigation buttons off the screen ( I mean they are not on-screen 😛 ) which you can call it as a small drawback as they’ve got no lights on it which makes using the phone in darkness difficult. It has the Notification LED Bulb between the Front Camera and earpiece. Asus Zenfone Max comes with Android 6.0.1 Marshmallow sporting ZenUI and the new addition of Snapdragon 615 Octa-Core Processor. However, Asus Zenfone Max lacks Finger-Print Sensor where few phones such LeEco Le 1S are offering this feature in this price range. The key specifications that must be discussed on Asus Zenfone Max are the 5000mAh battery which offers vast battery life and Snapdragon 610 Processor. Also, the less discussed Adreno 405 GPU does a pretty good job while playing games and provides a lag-less interface. The apps provided by Asus are more, but yet they are lite and doesn’t consume much battery moreover providing beautiful transitions and interface. It comes with 32 GB of Internal Memory with an expandable memory card up to 64 GB which sounds superb. 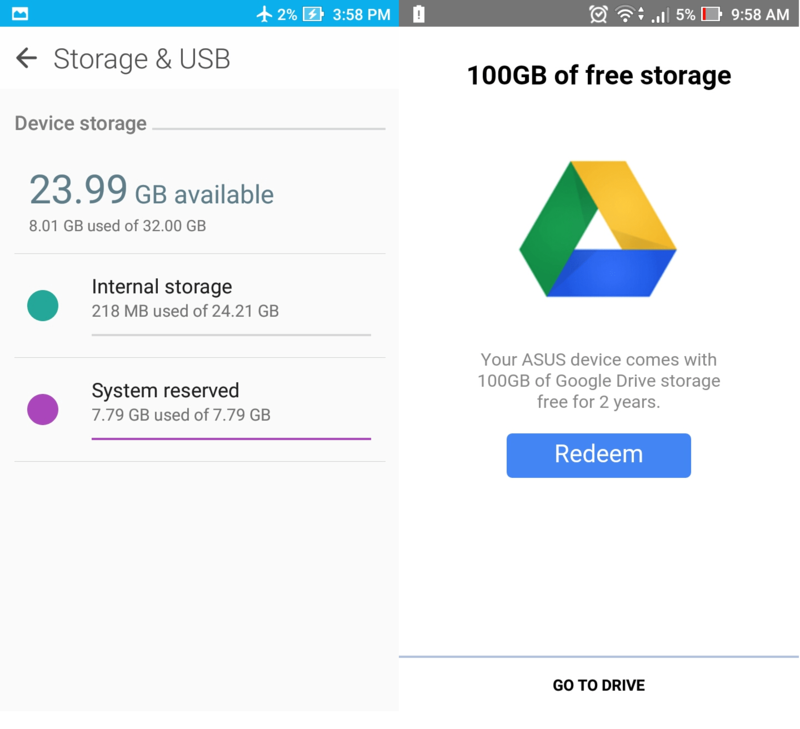 The more awesome thing is that Asus Zenfone Max gives 100GB of Google Drive Storage for 2 years! The device comes out with DualSIM support in which both the SIM cards support 4G-LTE. Things I’d like to mention about the specs and software are that Asus Zenfone Max doesn’t come with headphones (maybe to keep the mobile in the price range) which is a little disappointment, and the charger provided charges the beast 5000mAh battery in 4-5hours which can be improved by providing a 2A charger instead although the charger does a decent job. In software, the one I’d like to mention is that ZenUI comes with 22 Apps pre-loaded though they consume a little RAM, and their management is decent, I feel that Asus need to think about removing a few apps such as Share Link, Zen Talk etc. so that user can download when they need them. The one thing that I didn’t like are the app recommendations that are shown in folders as More Relevant Apps, which makes the user interface like using a third party app which shows advertisements. These consume more data when Mobile Data is enabled and the updating these many apps is terrible. UPDATE : After a few days , these ads and the pane More Relevant Apps were removed. ZenUI looks more beautiful. This device sports front camera of 5MP and rear camera of 13MP with outstanding performance. 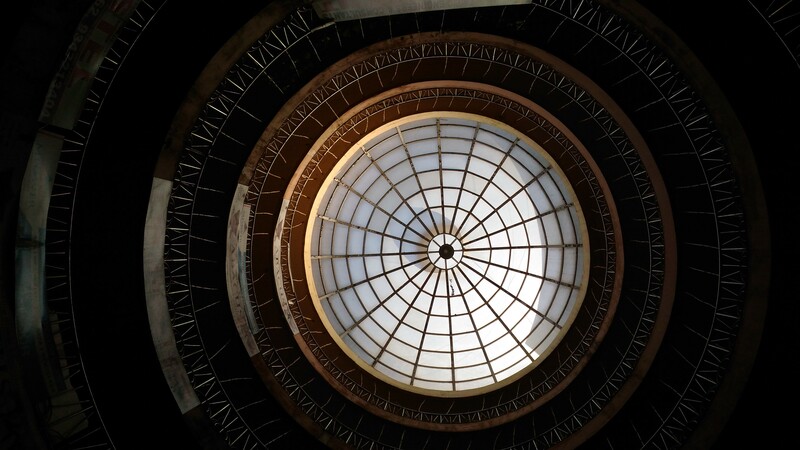 The Camera App for Asus Zenfone Max has many modes for both front and rear cameras. One doesn’t need to download any camera Apps besides because the default camera app itself comes with various modes such as Smart Remove, Beautification, SuperResolution, Selfie Panorama, GIF Mode, etc. around 16 Modes, few for both front and rear camera modes. It also offers a video recording of Full HD, HD and 1080p with 30fps. Trust me there are lot-lot options, modes, and settings in the Asus Camera, which lets you show all your photography skills. For people who are noobies in photography, Auto Mode does the job. Zenfone Camera is impressive both in indoors and outdoors.Burst Mode offers to click 100 photos in just a few seconds which is very impressive.Focusing on objects is very fast thanks to Laser Autofocus. 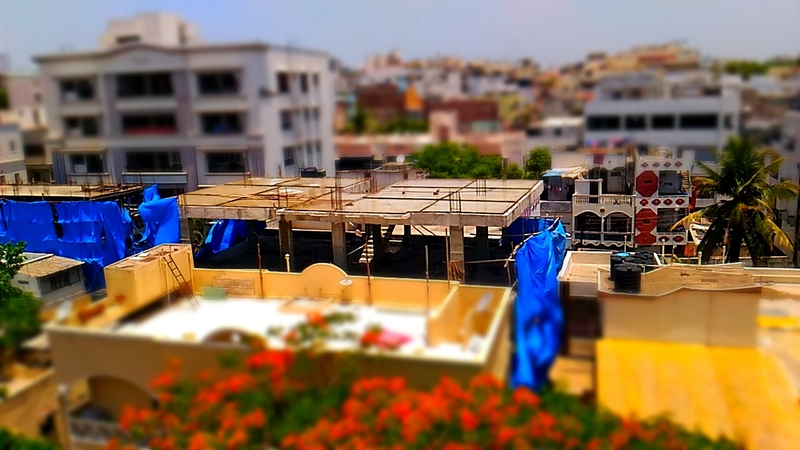 Outdoor shots using Super Resolution Mode are a bit rough. 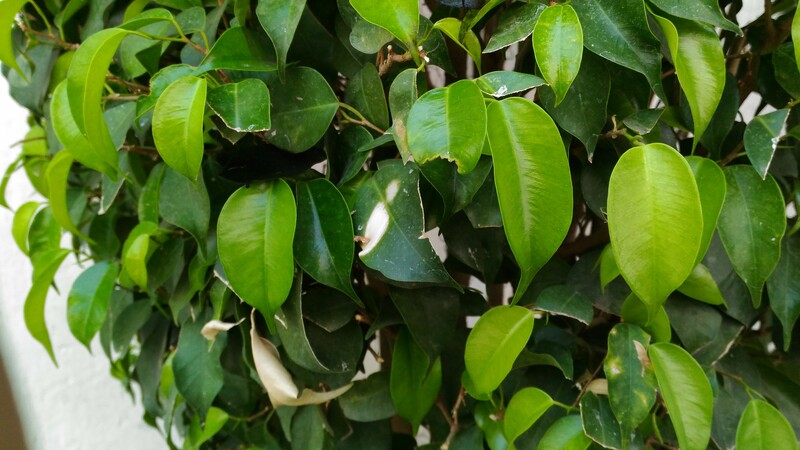 A few photos below are shot on Asus Zenfone Max Camera with different modes. The key specification of Asus Zenfone Max is its 5000 mAh battery. It easily lasts for 3 days with normal to heavy usage. 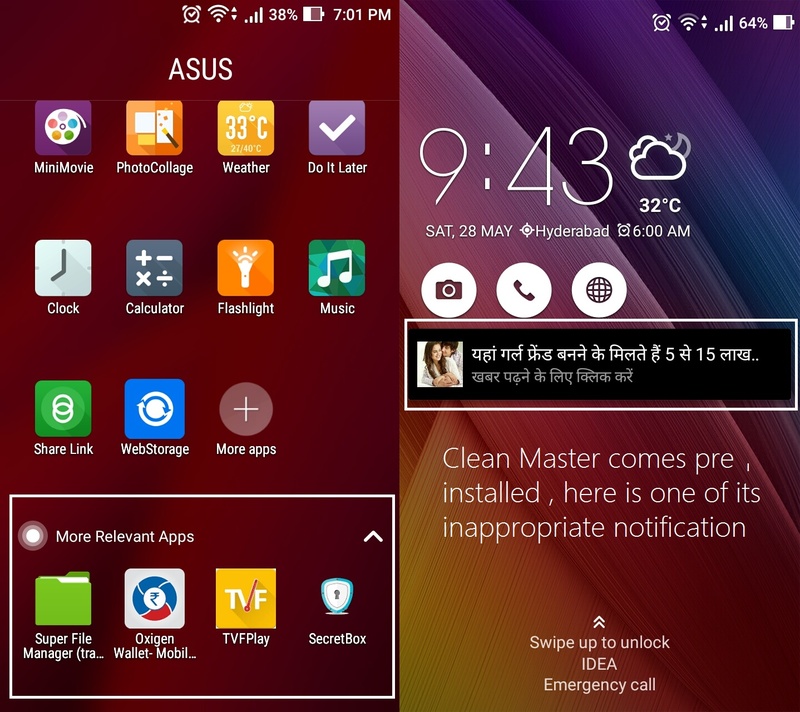 Asus India, to highlight this specification sent us the mobile turned on! It is surprising that it still got 2% of charge remaining and the phone was inside the box for more than a month! Asus battery got various modes thanks to Zen UI and gave terrific stand by. 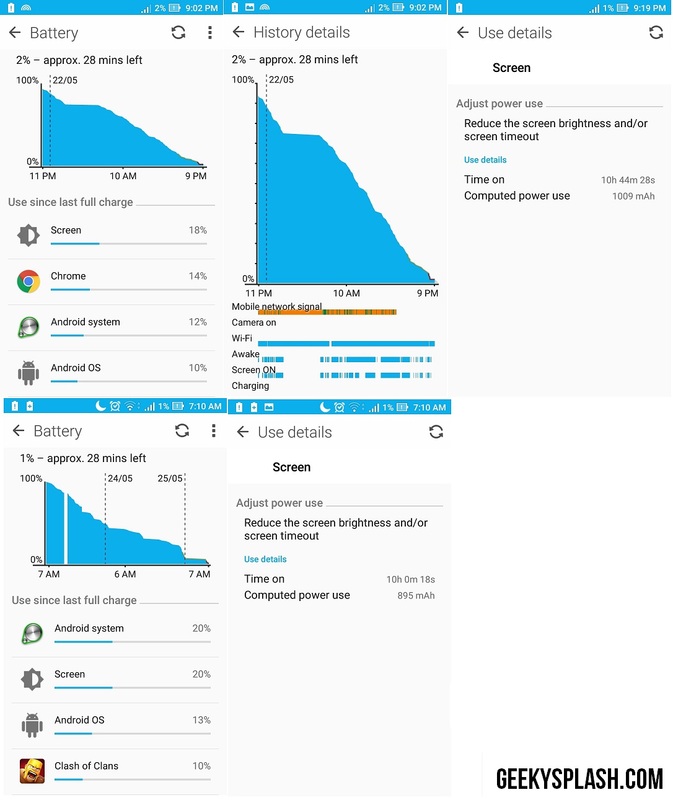 In our tests on normal mode we’ve got more than 10 hours of screen on time with heavy usage and it will be much better with other battery modes. And the Reverse Charging Mode needs a special mention. When is mode is turned on and connected to another phone with a cable, Zenfone Max turns out into a power bank! Zenfone Max comes with Qualcomm Snapdragon 615 Processor and Adreno 405 GPU offering smooth gaming experience and with no app freezing. One thing I like to mention about Asus Zenfone Max performance is it’s minimal or almost null heating which is lovely! Though there are companies that offer more specifications like a higher version processor, they can’t stop from being heating up terribly. Offering top end chipset delivers performance but for a smooth experience, the chipset must achieve parallelism with the other components. And I can say that Asus is perfect in this mobile. Even while using more apps and playing games, movies for longer times doesn’t heat up the phone.The Performance Boost of the phone always helps in freeing up the 2GB RAM frequently. 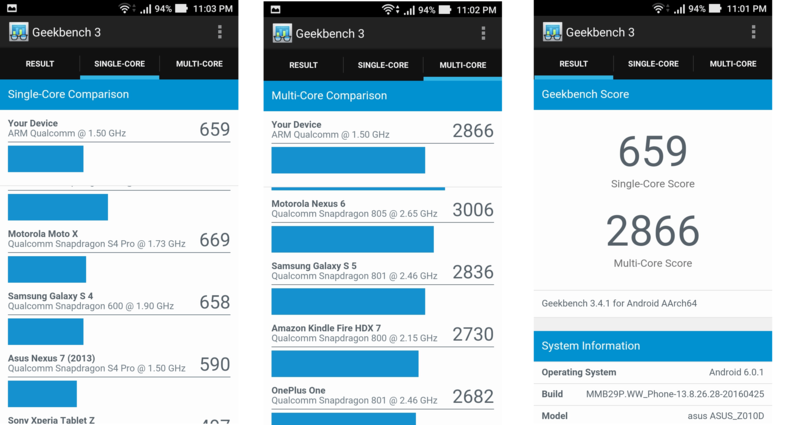 Benchmark Scores of GeekBench are as below. It scores 659 and 2866 on Single-Core and Multi-Core respectively which is impressive. As the 2GB and 3GB versions of are packed up with Snapdragon 610, it consumes more battery than the 1GB version thanks to the Snapdragon 410 processor. When we conducted gaming tests on the Zenfone Max, the navigation started to behave like the screen itself which is weird. You can find the video below. The navigation buttons didn’t respond unless the device was locked and was fine later. We’ve tried playing several games and sometimes the screen doesn’t respond. It takes a while for it to settle down to its normal state. The above bug was fixed. I didn’t encounter it after a while. However the bug below still exists. 32 GB Internal Memory with Memory Card option. HD IPS Display at its best! For people who don’t prefer Fingerprint Scanner and high-end processors, Asus Zenfone Max is the best phone in the budget of Rs.10,000/- The few technical glitches can be ignored as Asus is known for its frequent System Updates and hence they will fix it for sure.Every specification of the Zenfone Max is more enough to the budget starting from the attractive Full HD Screen to the whooping Memory Space and the beast battery.If you’re looking for the best phone under 10K price range, you can go for it blindly. 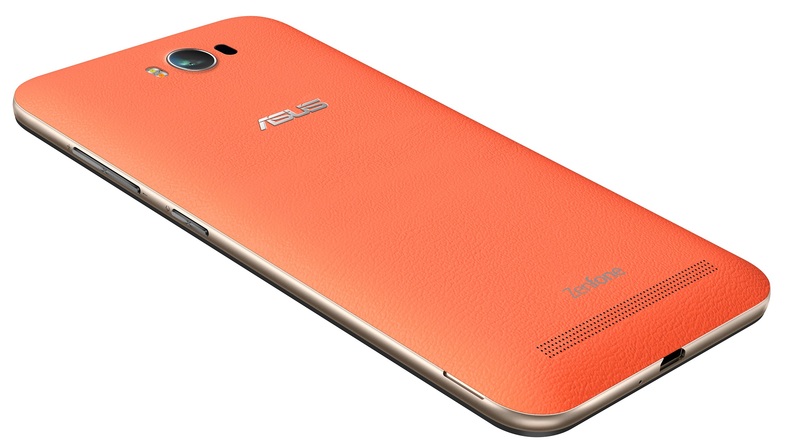 I’ll prefer the 2GB version of Asus Zenfone is 100% value for its money rather than the 3GB one.